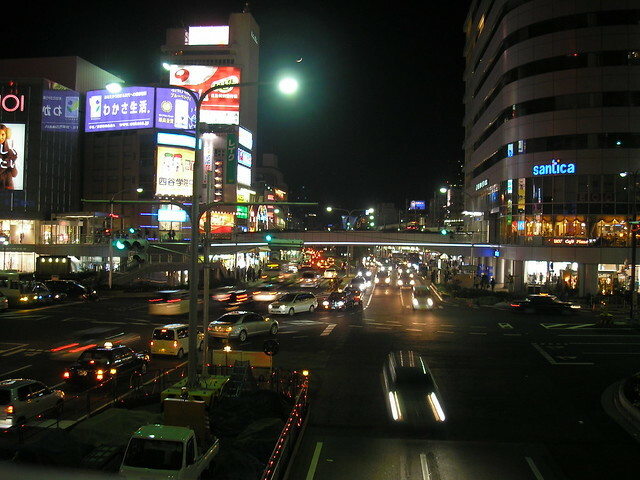 Kobe-shi (神戸市 / Kobe City) is the sixth largest city in Japan (after Tokyo, Yokohama, Osaka, Nagoya and Sapporo) – Wikipedia says it’s the fifth, but other sources lead me to believe that’s incorrect, and we all know you can’t believe everything you read on Wiki. 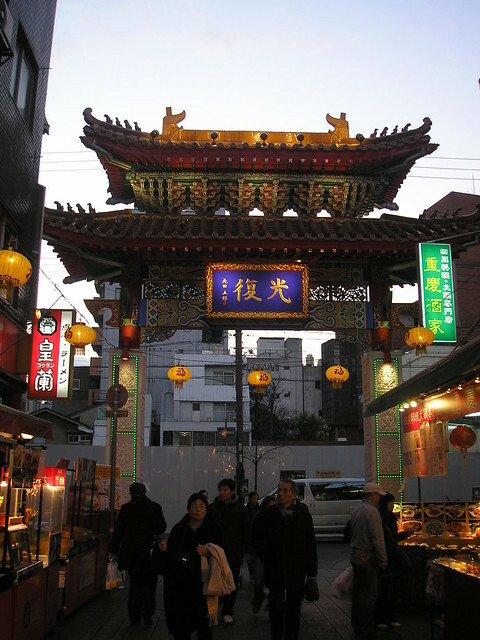 I visited Kobe briefly in 2008 as a day trip from Kyoto (with my mum) and it has always been a place I would to go back to for a longer visit. 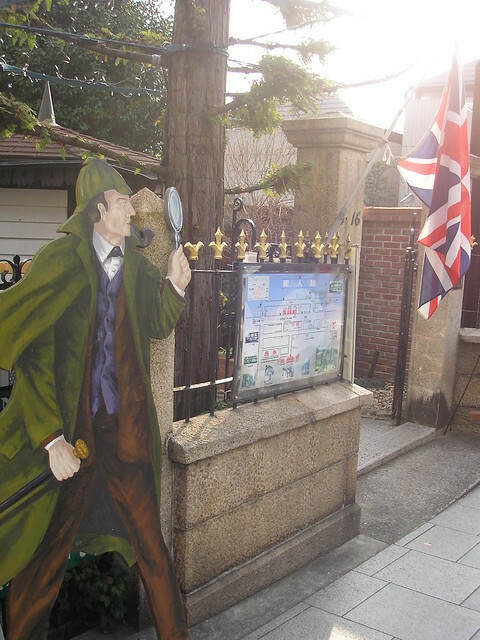 My time in Kobe was very limited, so I spent most of it in Kitano-cho (北野町), which is a very interesting area full of foreign residences from the late Meiji (1868 – 1912) and early Taisho (1912 – 1926) periods. 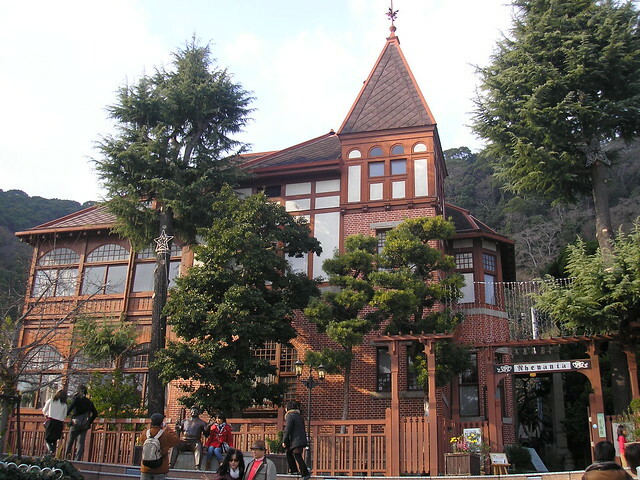 Kitano-cho is also known as Kitano Ijinkan (北野異人館) – ‘ijikan’ referring to these historical residences – and is one of the most well-preserved areas of its kind in Japan. Most of the houses in this area are tourist attractions, but a number of them still serve as residences. 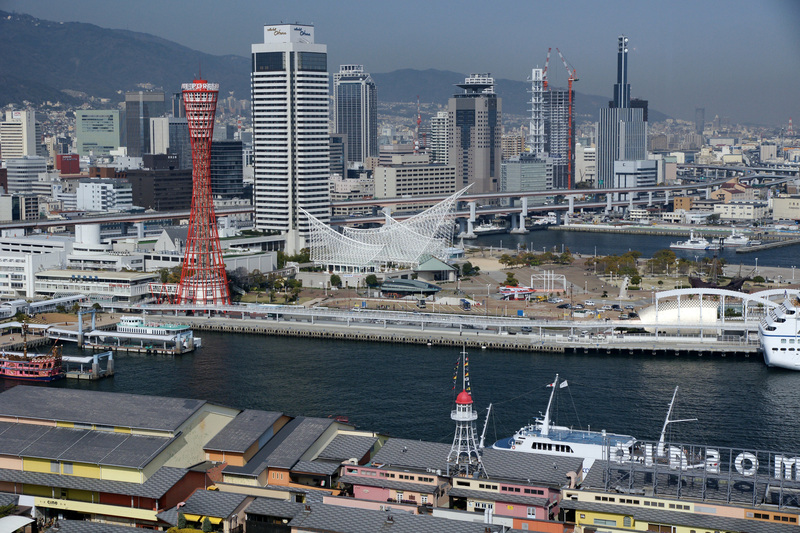 Kobe, formally known as Hyogo Port, was opened to foreign trade at the same time as Osaka on January 1, 1868, just before the Boshin War (1868 – 1869) and the Meiji Restoration (1868). Readers of this blog may know that I’m interested in the Meiji period and have a particular interest in the opening up of Japan to foreigners. Although these residences in Kobe are now mostly tourist attractions, it’s interesting to think that, at the time, foreigners would have come to Japan and set up home, building their houses in their own individual styles. Wandering around Kitano-cho, I didn’t feel like I was in Japan most of the time, but it also didn’t quite feel like Europe, America or anywhere else I had been. Kobe doesn’t have a huge number of tourist attractions, but it is a lovely place to visit if you’re in the Kansai region, and is easily accessed from Kyoto or Osaka as a day trip. 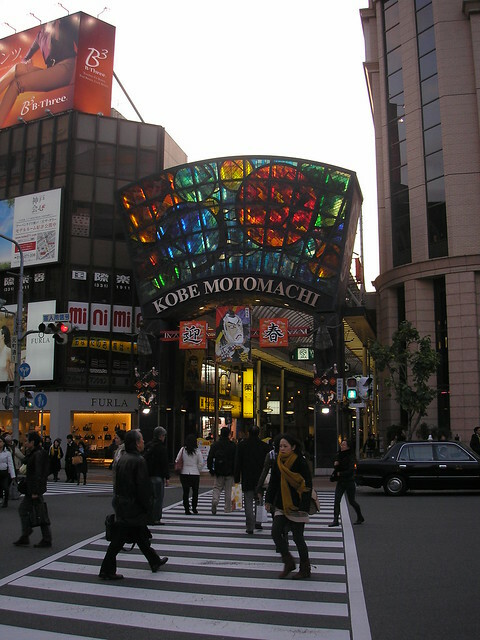 As well as visiting the Kitano area, I also stopped by Kobe’s Chinatown (Nankinmachi) and the Motomachi area. 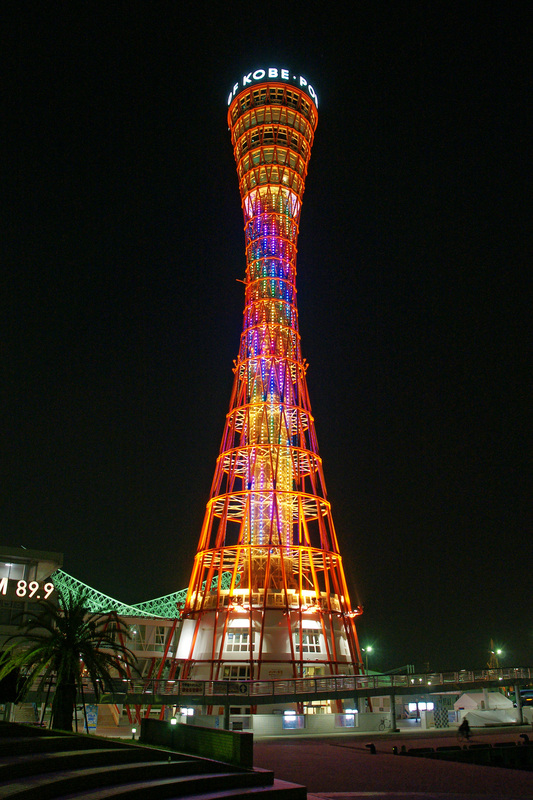 If I had the chance to go back to Kobe, I would love to visit the port area, which features a red steel tower – Kobe Port Tower (神戸ポートタワー) – and a giant Ferris wheel. The tower has an observation deck at a height of 90.28 metres, and I bet the night view is spectacular. I’m a big fan of port cities, and always find the combination of urban life with a bit of water on the side to be both exciting and relaxing at the same time. In that respect, Kobe really does have it all. 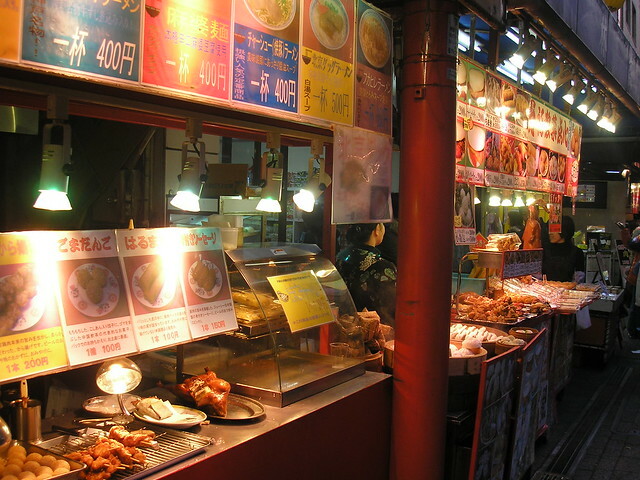 If you’re considering adding Kobe to your Japan itinerary, I have one further reason to try to persuade you to visit – the food! No, I’m not going to talk about Kobe beef (I’m a pescetarian! ), I want to talk about cheesecake! Whenever I hear ‘Kobe’ my instant reaction is ‘cheesecake’, because Kobe is where I discovered one of the most delicious, creamiest cheesecakes I have ever tasted. 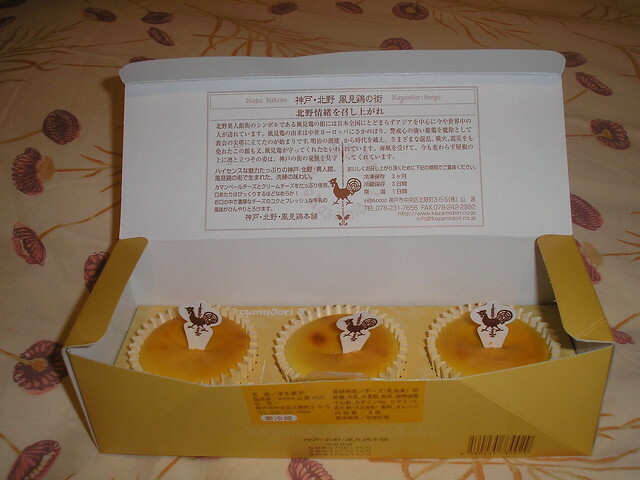 I found this Kazamidori Cheesecake in one of the many souvenir shops in the Kitano area, where I promise you will be spoilt for choice when trying to work out which sweets to buy for your omiyage! Kobe along with Yokohama has to be my favourite city in Japan as they both have an amazing atmosphere and vibe. 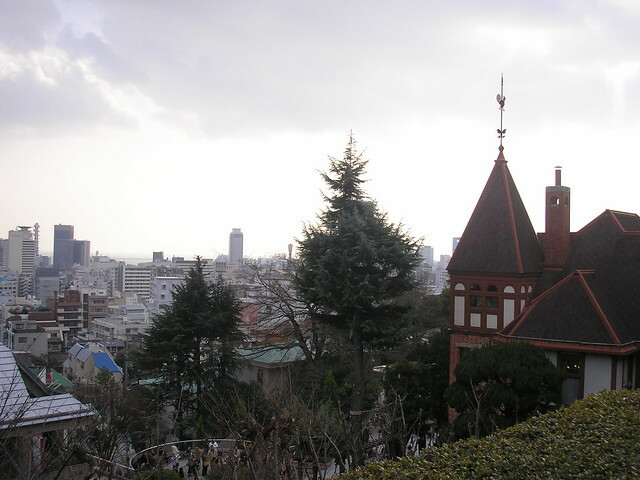 Kobe is very picturesque and most of the main sights are reachable on foot from the main train stations. 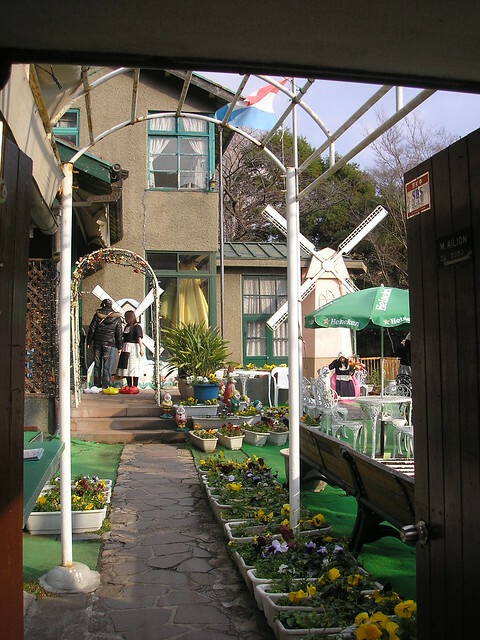 I also highly recommend Nunobiki Habu-koen – A 40 acre garden located on Mt Rokko. A few suggestions for next week include Beppu (Japan’s capital of hot springs located in Kyushu), Bessho Onsen a great onsen in the mountains of Nagano. 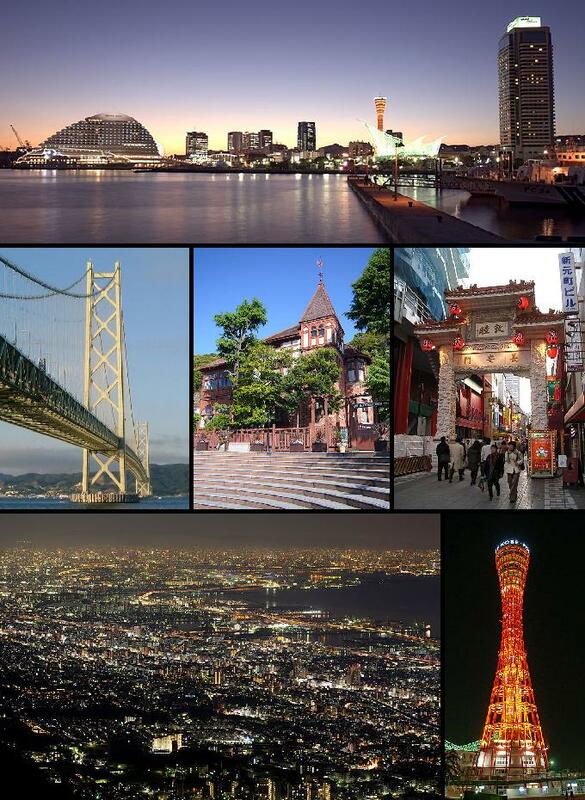 Yes, I completely agree – I love Yokohama too! I have always thought if I ever lived in Japan again it would have to be Yokohama. Thanks for the Kobe recommendation – I will have to add it to my list. Actually I’m glad you didn’t choose my suggestions because I LOVE Kobe so much! So many people ignore Kobe when visiting Kansai and only go for Kyoto, Osaka or Nara. I second Japan Australia’s suggestions as that’s what I was going to say as well: Beppu or Bessho Onsen! ^-^ I’ve been to both, but I prefer Beppu! Thanks for the suggestions for next week! My sister just bought a book on ideas for (children’s) bento and I’m trying to persuade to use me as the guineapig, so I second bento.